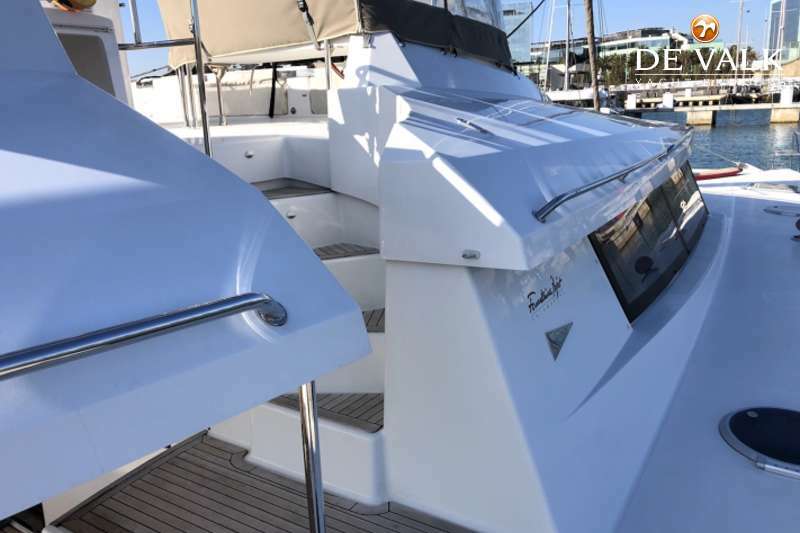 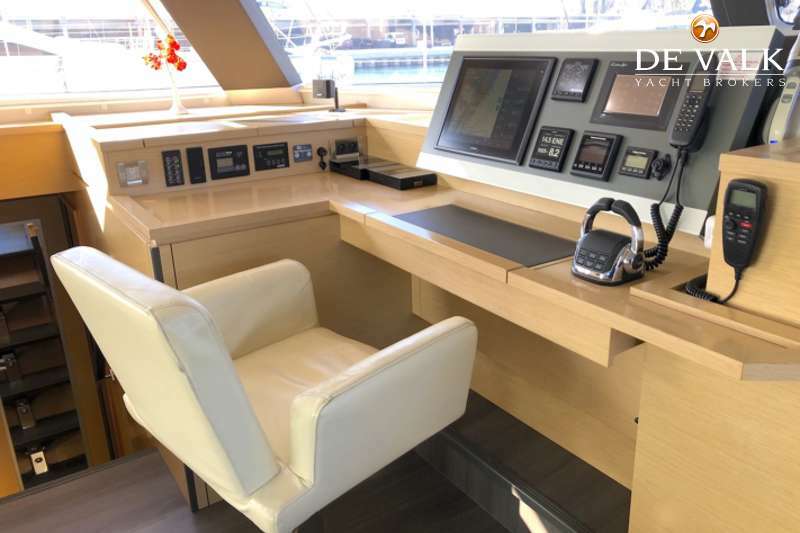 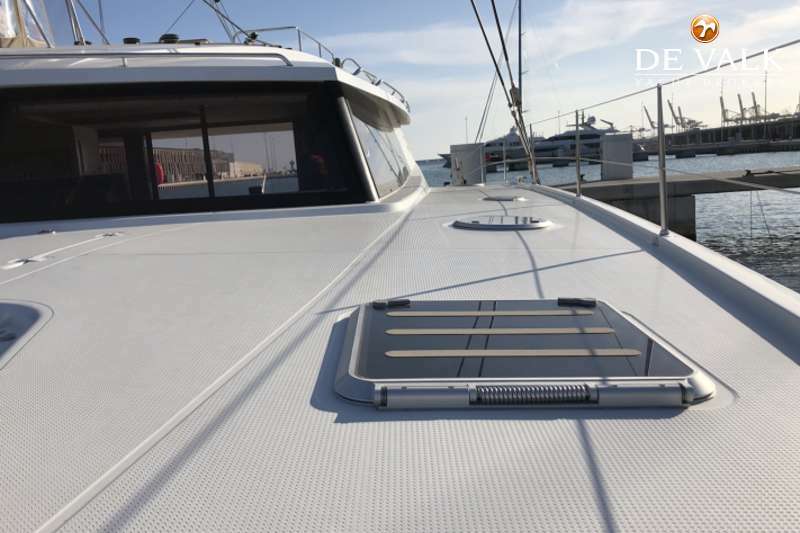 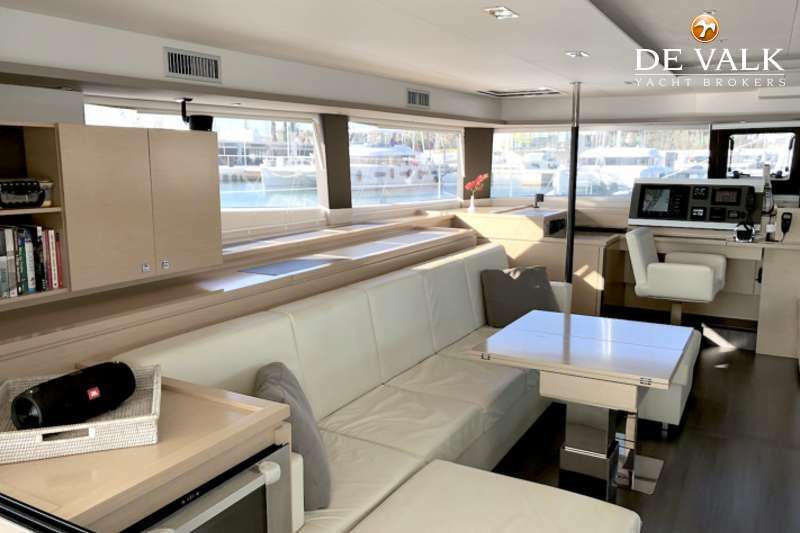 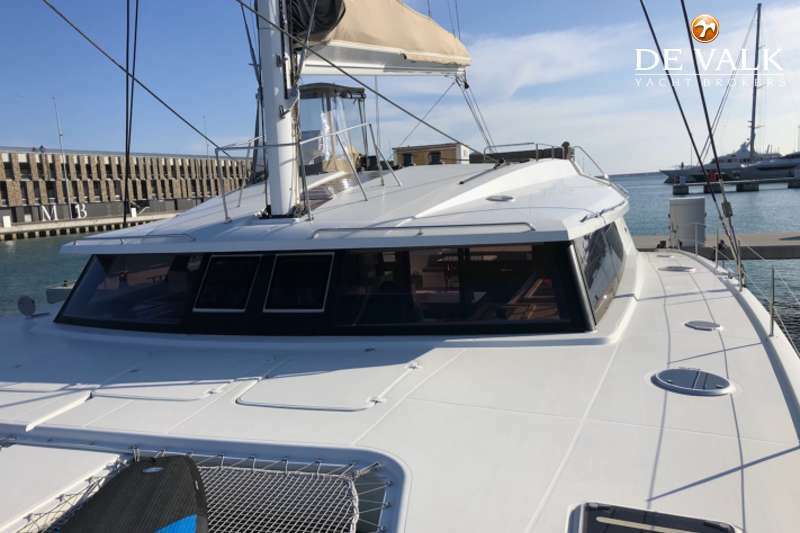 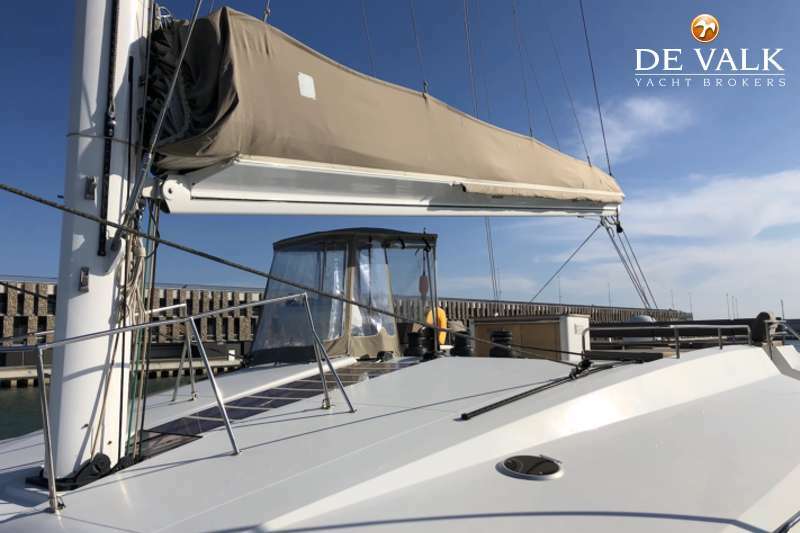 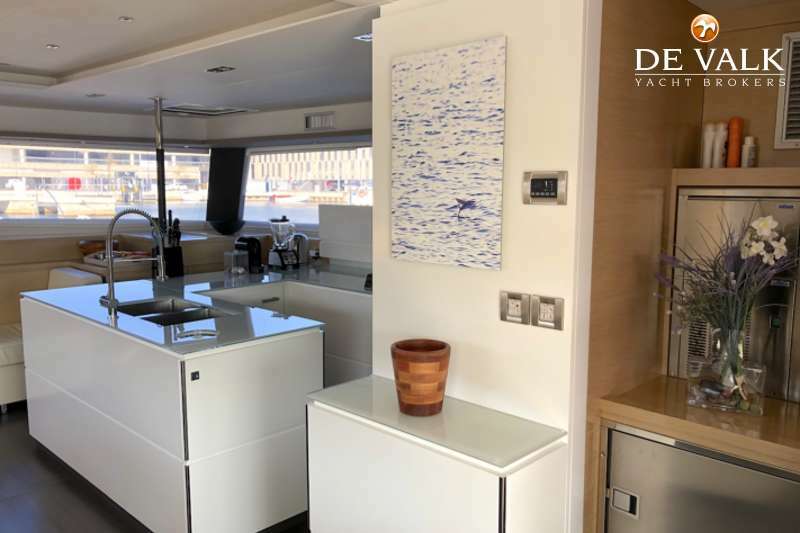 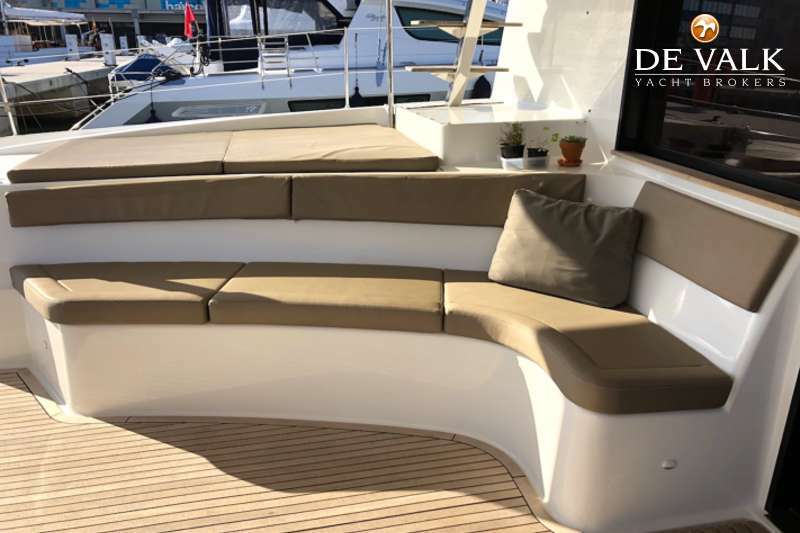 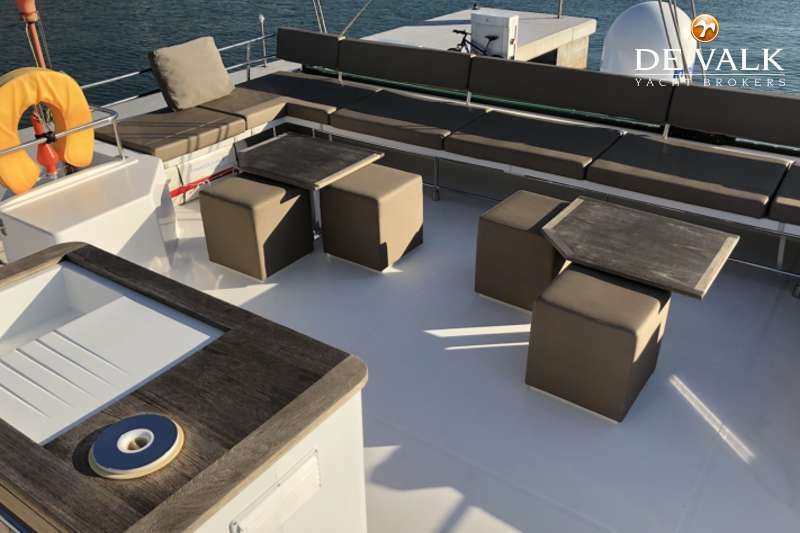 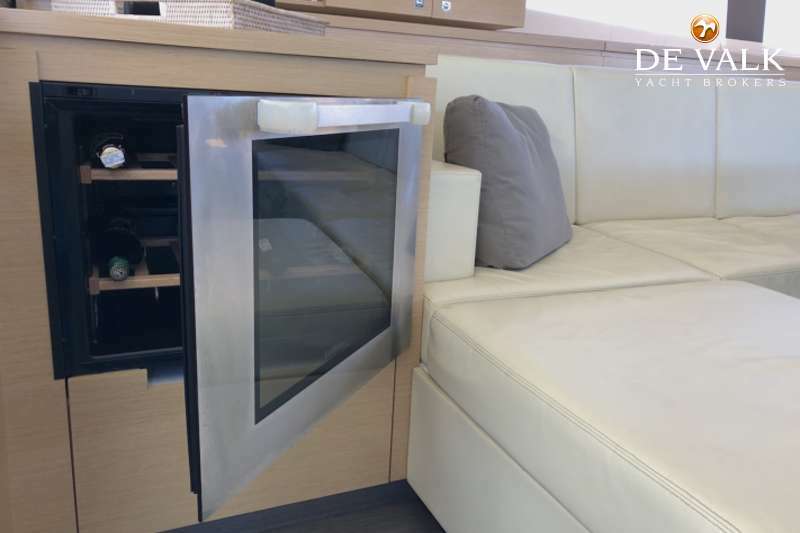 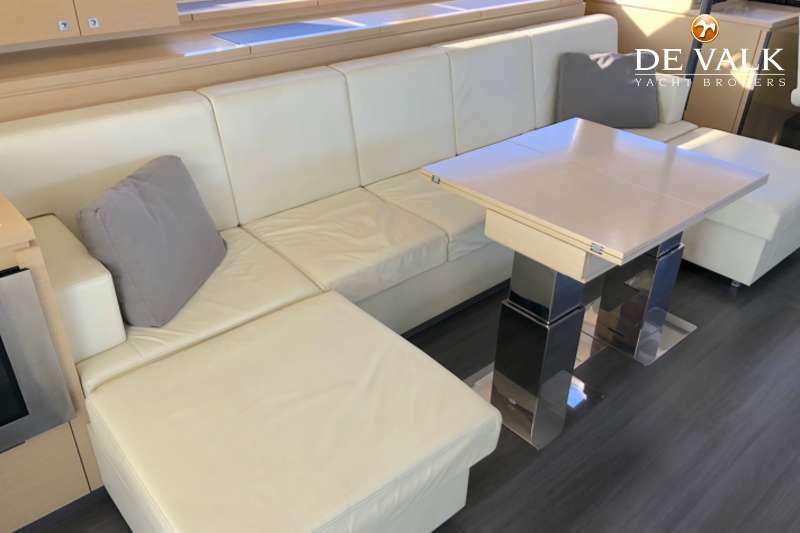 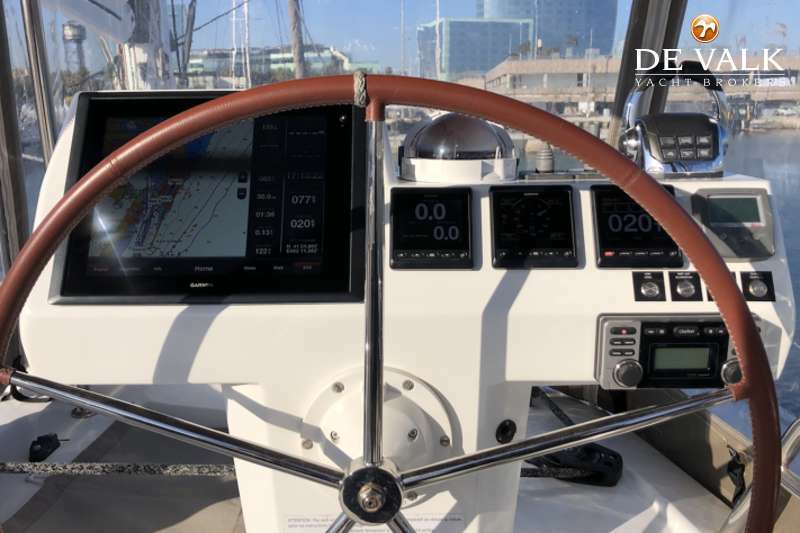 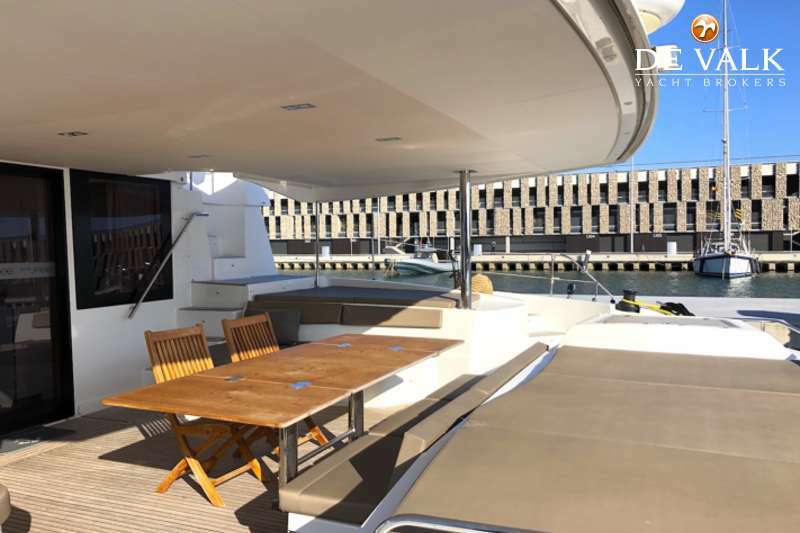 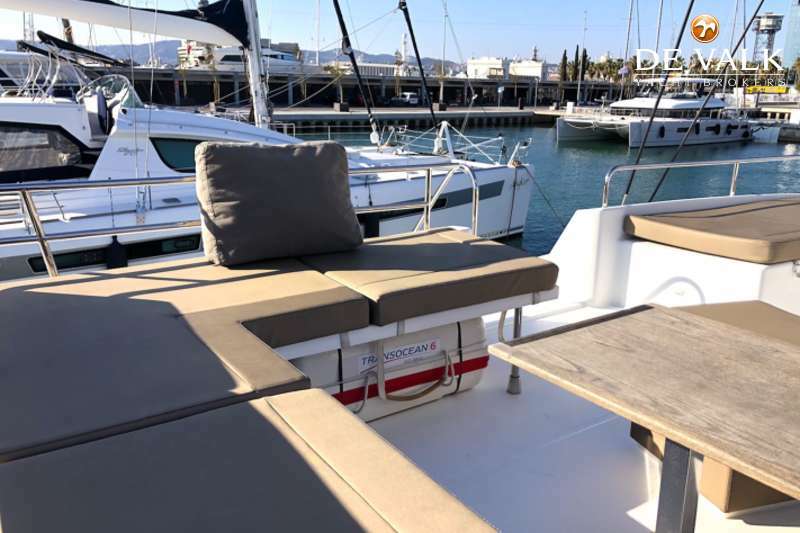 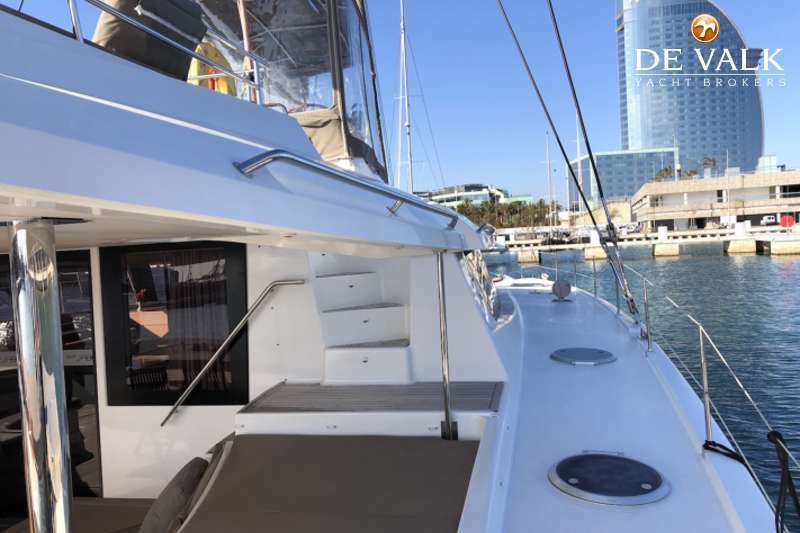 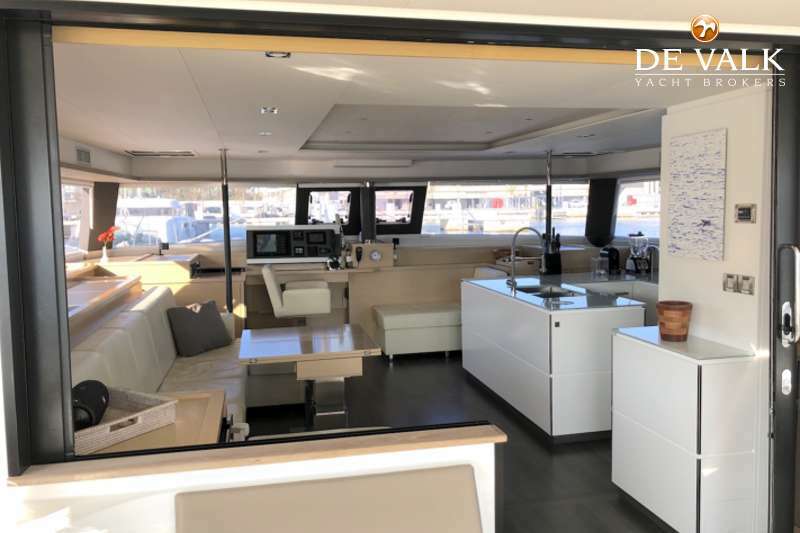 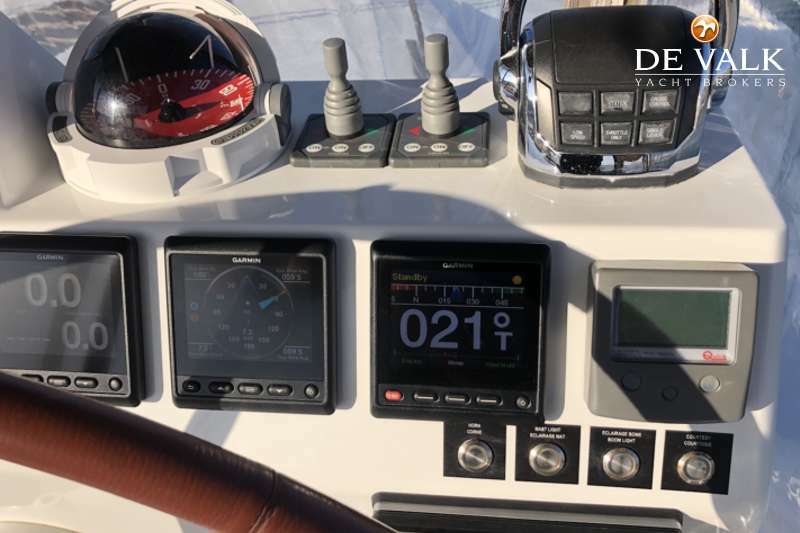 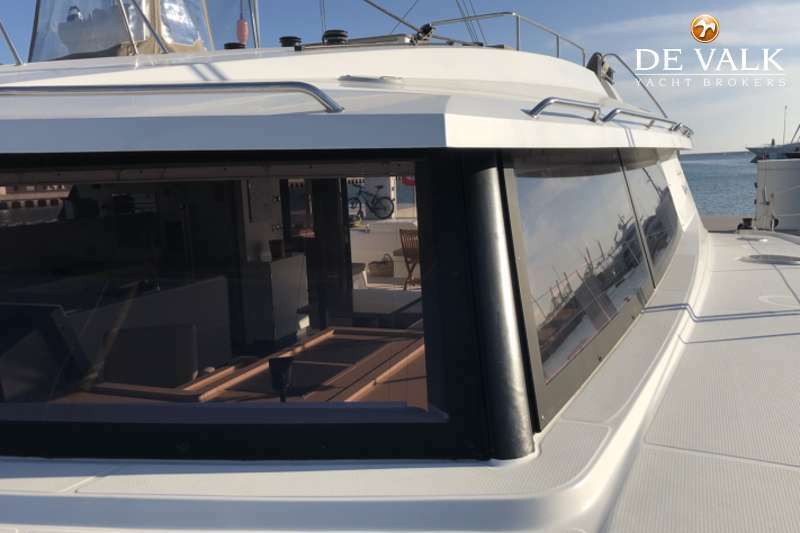 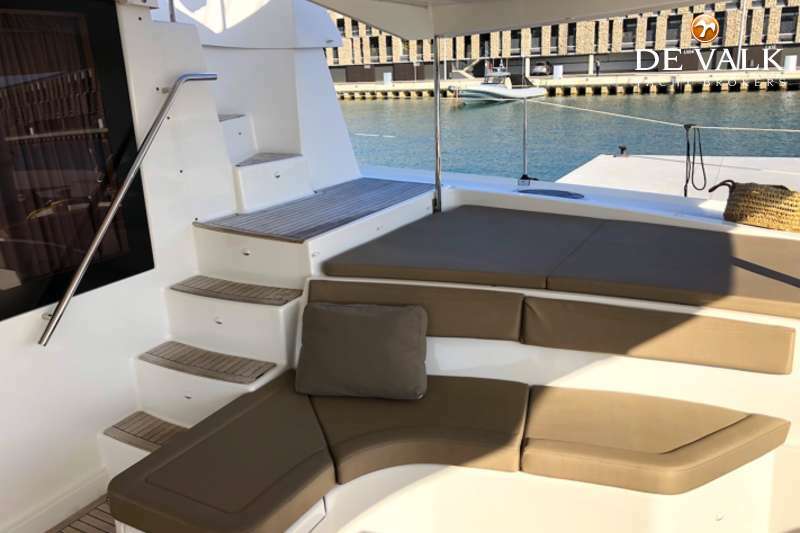 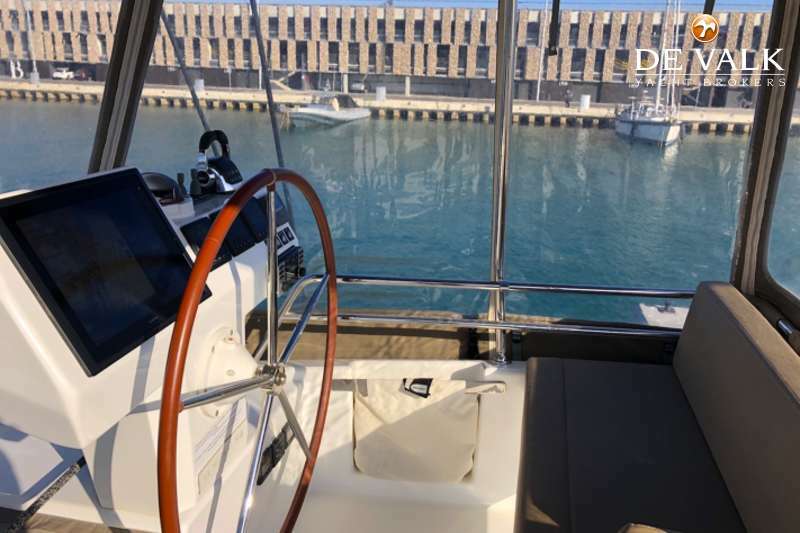 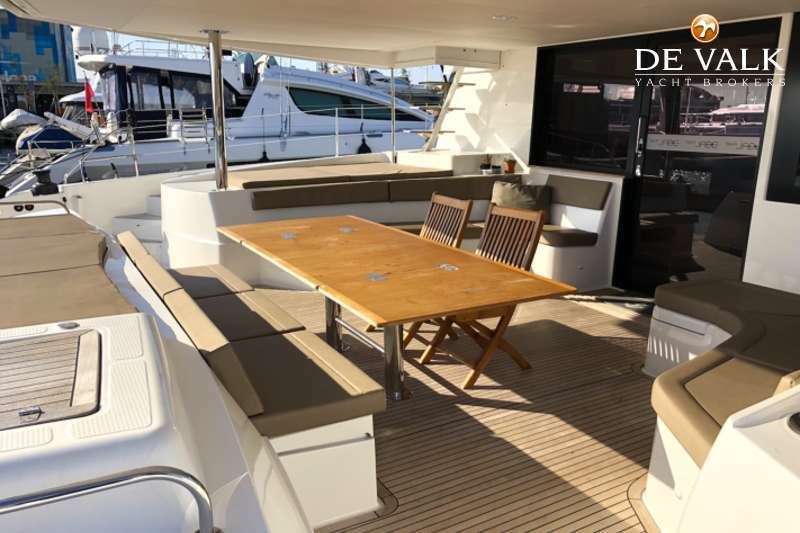 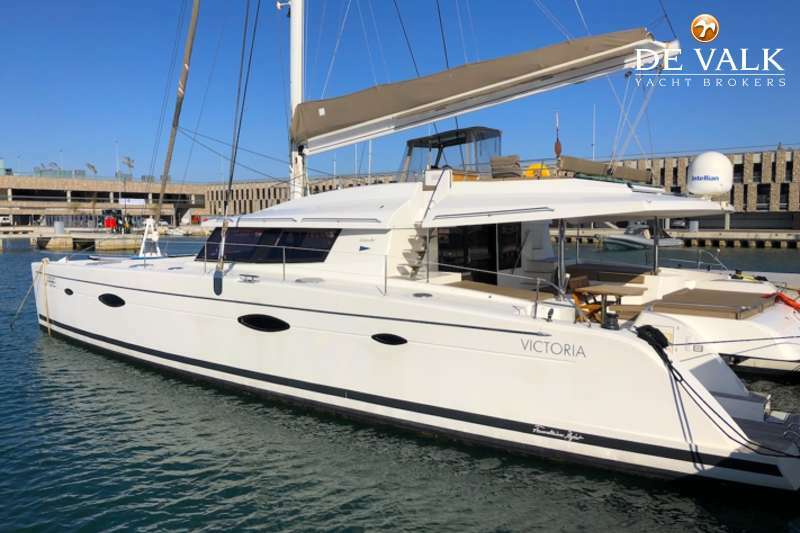 This stunning award winning Fountaine Pajot Victoria 67 has a complete sea terrace view from the fly deck and a very large aft main deck that brings you close to the sea. 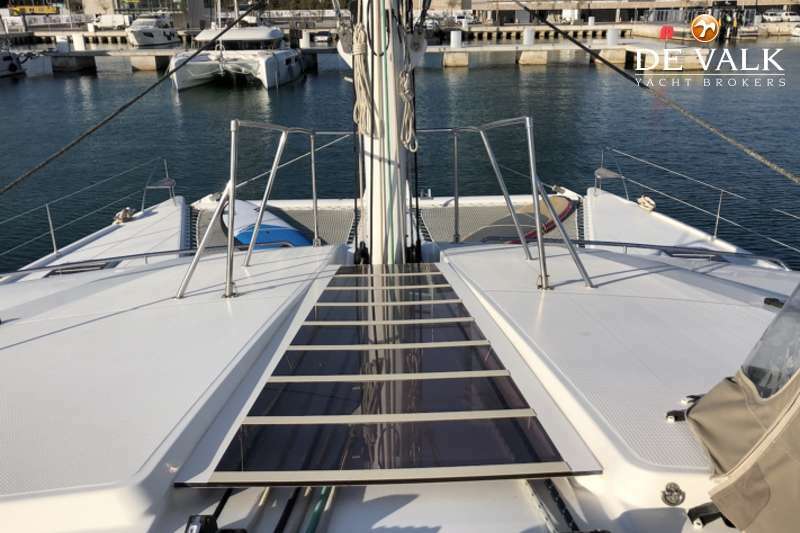 3 big solar panels make her 100% self sufficient at anchor in the daytime.A brand new port side main engine has just been added.nThe interior design dominated by strong, simple, light fabrics, gives a feeling of lightness and space.nBeautifully designed and well maintained by an experienced caring owner and a dedicated captain who took care of her since her birth. 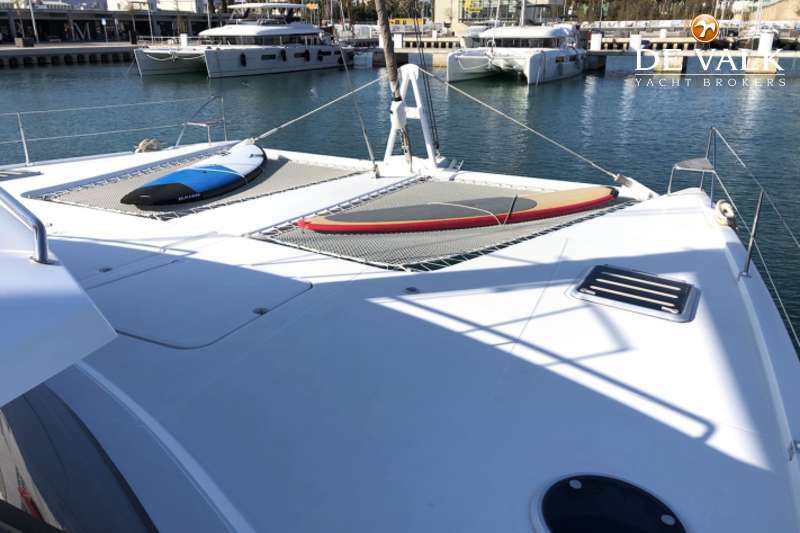 Each time I have visited the vessel she has been immaculate. 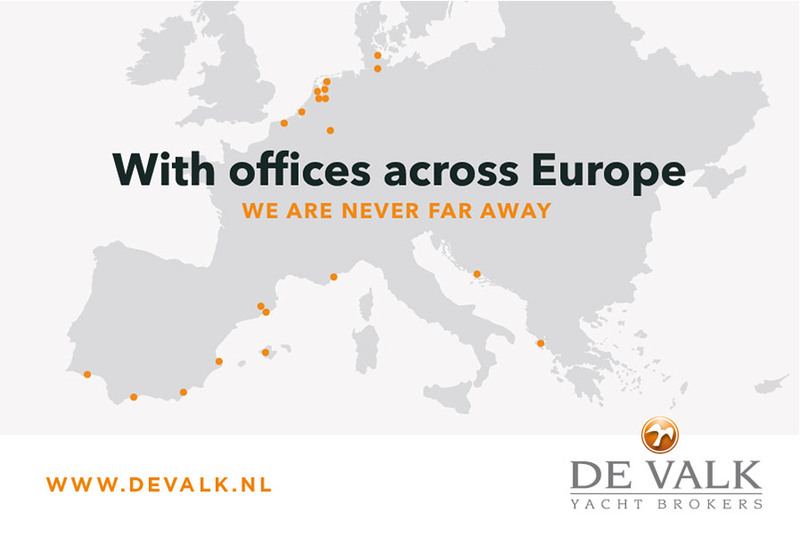 De Valk Barcelona / Gerona Actief sinds: 31, Mar, 2019 Nog geen feedback Bekijk meer advertenties Contact opnemen?